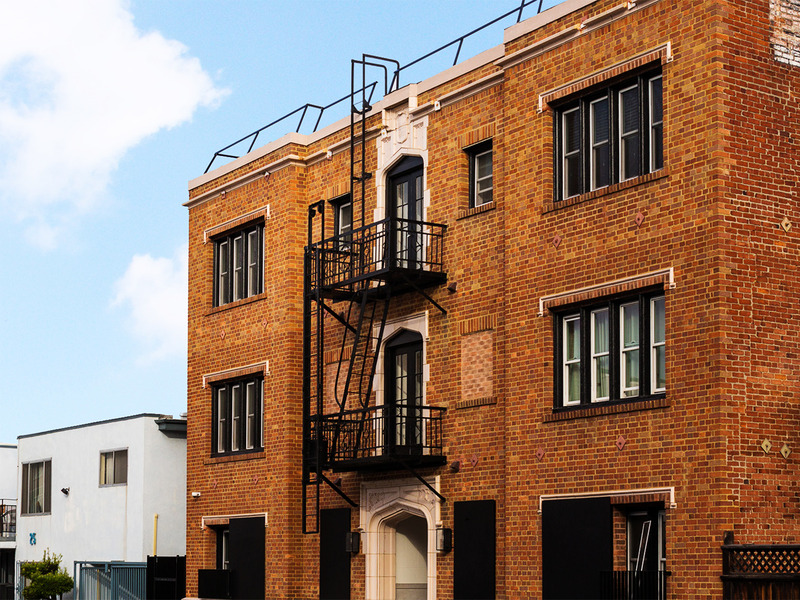 Starcity, a startup that develops communal living, or “co-living,” spaces in the San Francisco Bay Area, has announced it’s expanding to Los Angeles in September. 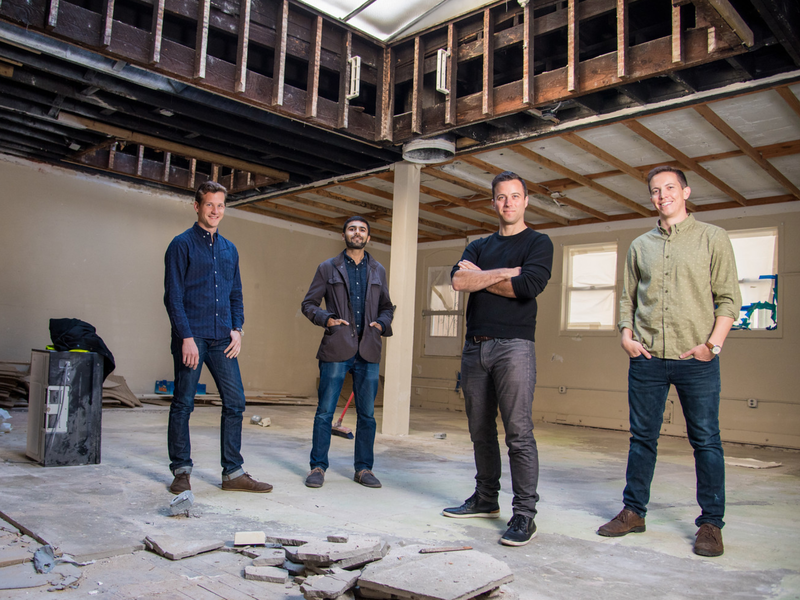 , a startup that buys old hotels, retail buildings, and parking garages and for San Francisco’s middle class, is opening its first residential building outside the Bay Area. And, no surprise, it’s planting roots in another major tech hub. Starcity caters to a specific demographic — middle-class earners who don’t qualify for government subsidies but still can’t afford San Francisco’s sky-high prices. That group ends up being mostly non-tech workers, including restaurant staff, teachers, and artists. “LA is going through a lot of the same things that the San Francisco Bay Area is going through — this question around affordability and access to the best cities,” Dishotsky told Business Insider. Dishotsky said he’s been eyeing spaces in Los Angeles for a year now. Starcity is set apart from other companies in the “co-living” category because it buys property, instead of leasing it. 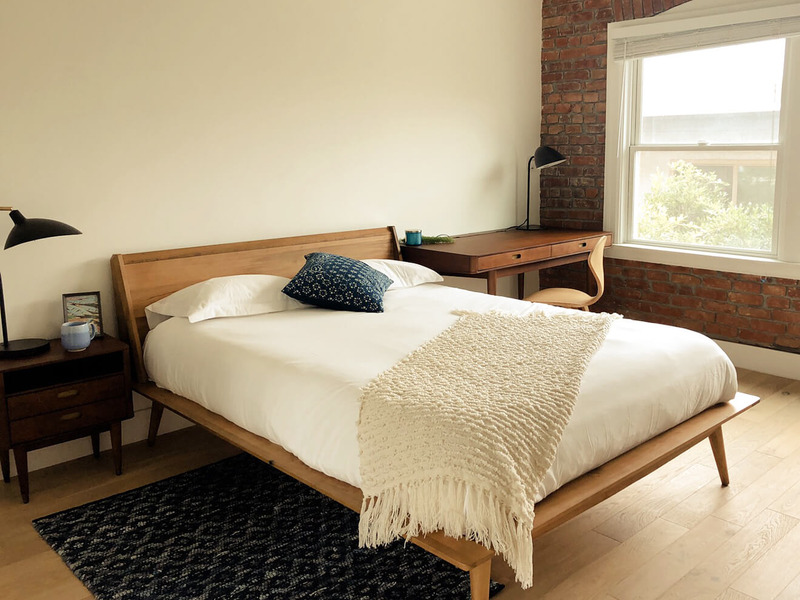 This ownership gives the company the ability to add more units — increasing density “to a point where it’s still comfortable for the individual,” Dishotsky said — and offer residents lower prices.